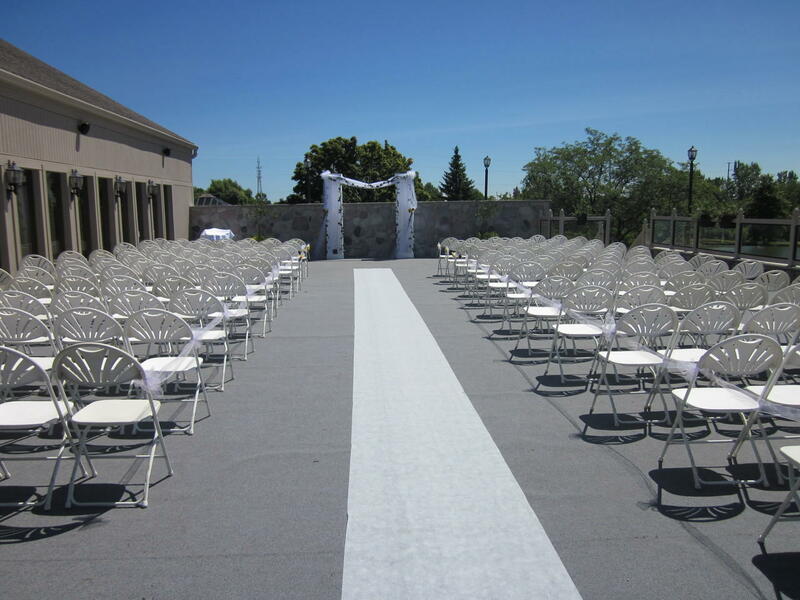 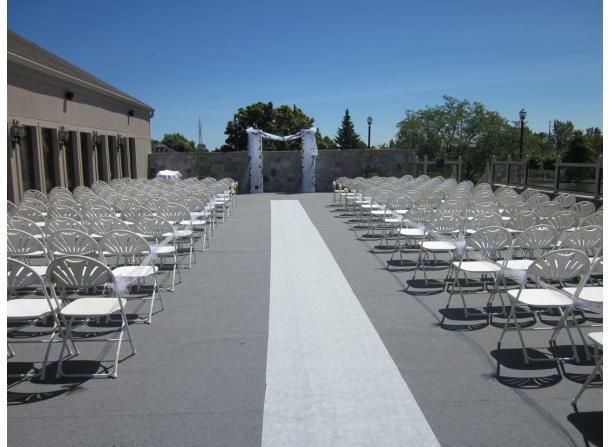 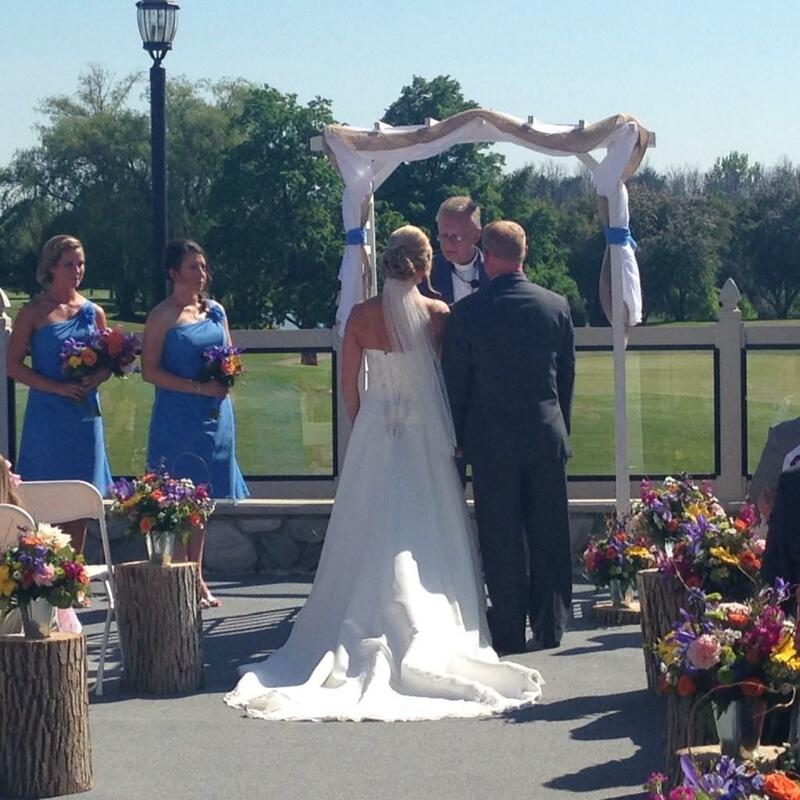 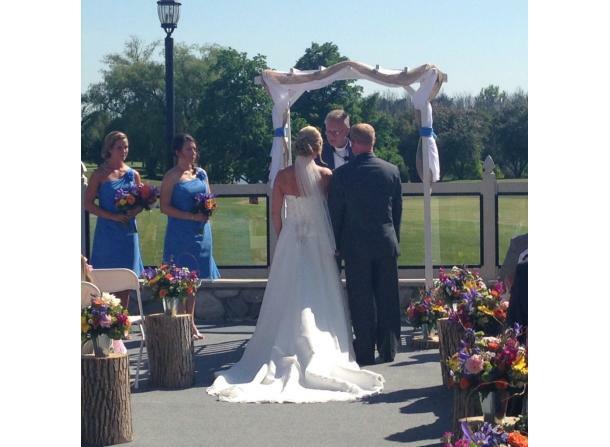 Bay Valley's beautiful and breathtaking landscape becomes the perfect backdrop for your wedding ceremony. 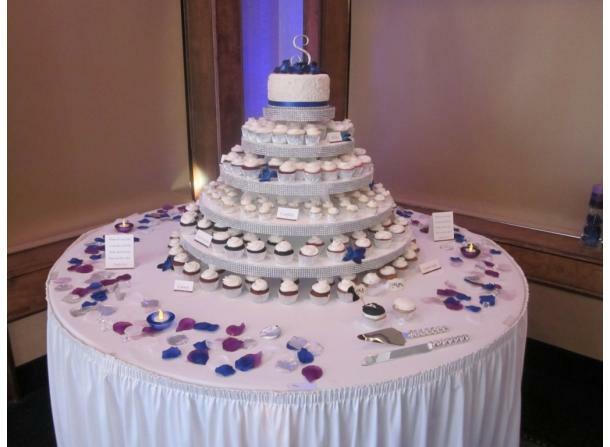 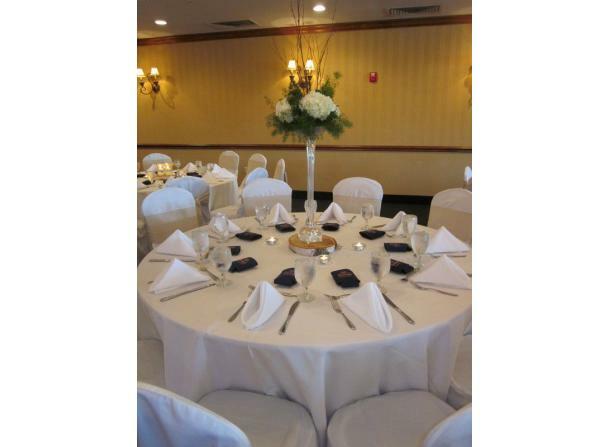 Afterwards, family and friends will help you celebrate with the reception of your dreams. 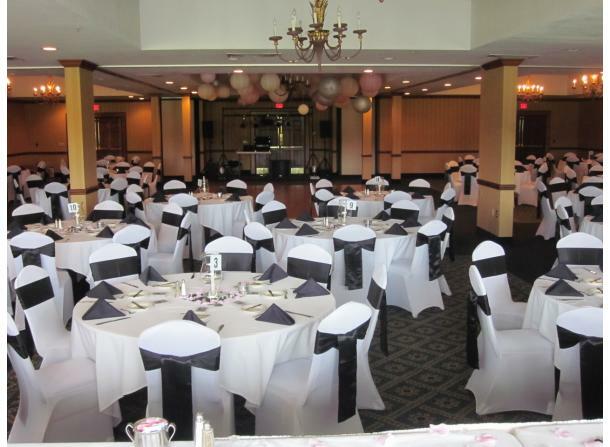 The Royal Troon Ballroom offers elegance and seating up to 350 guests. 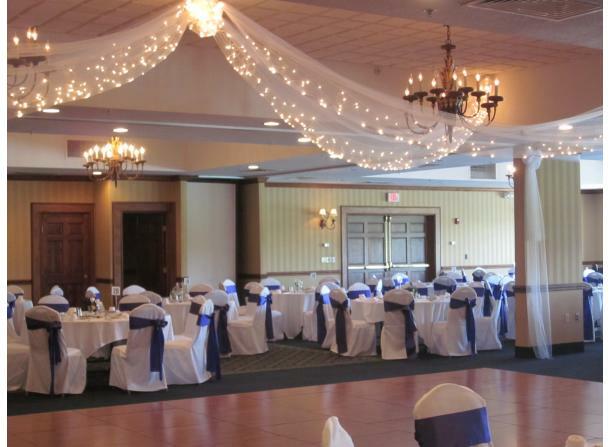 Other reception space available as well. 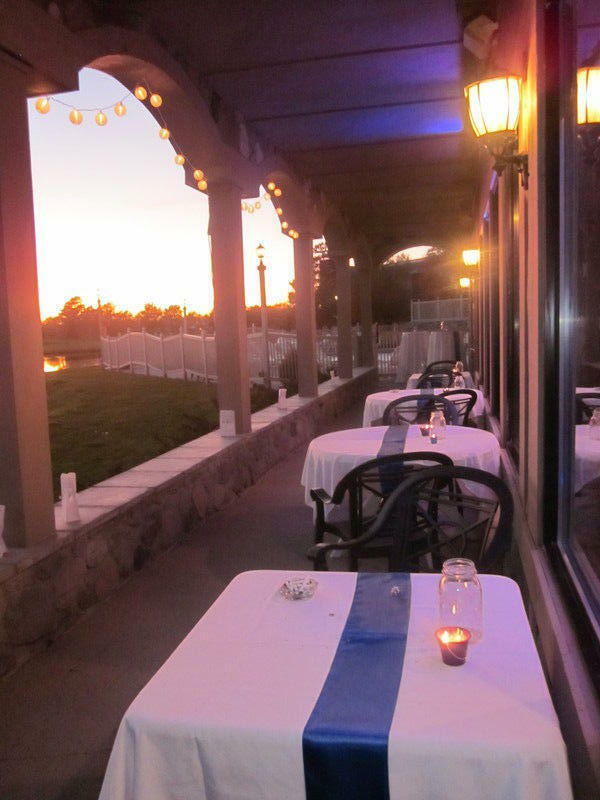 Our menu is diverse to meet your needs. 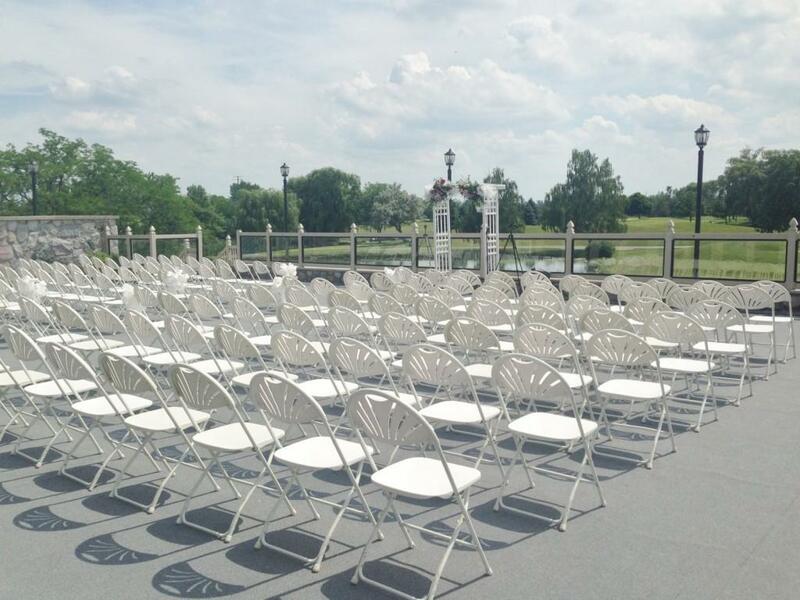 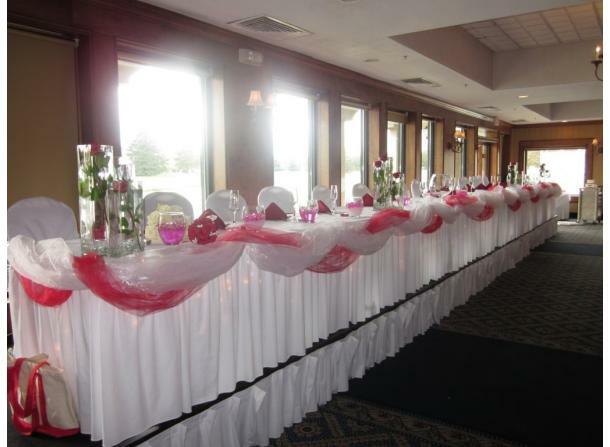 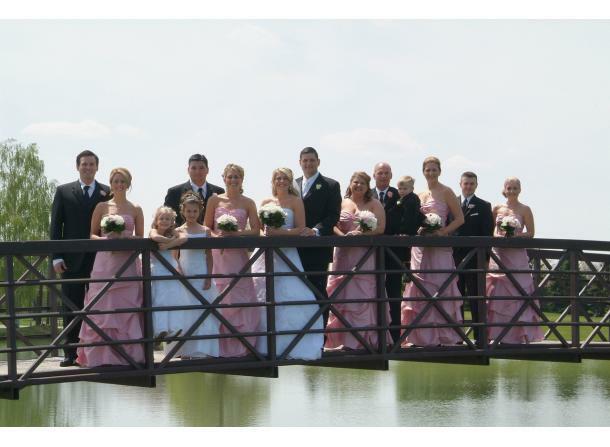 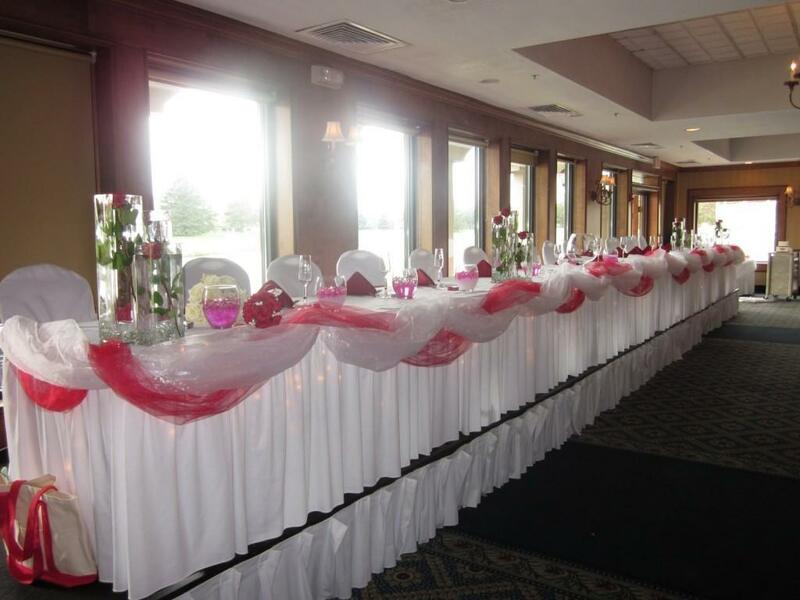 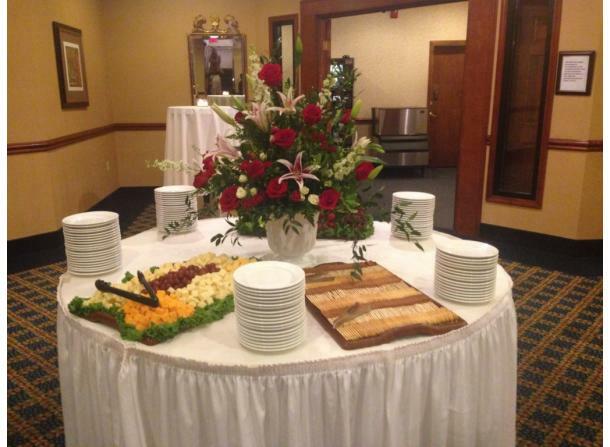 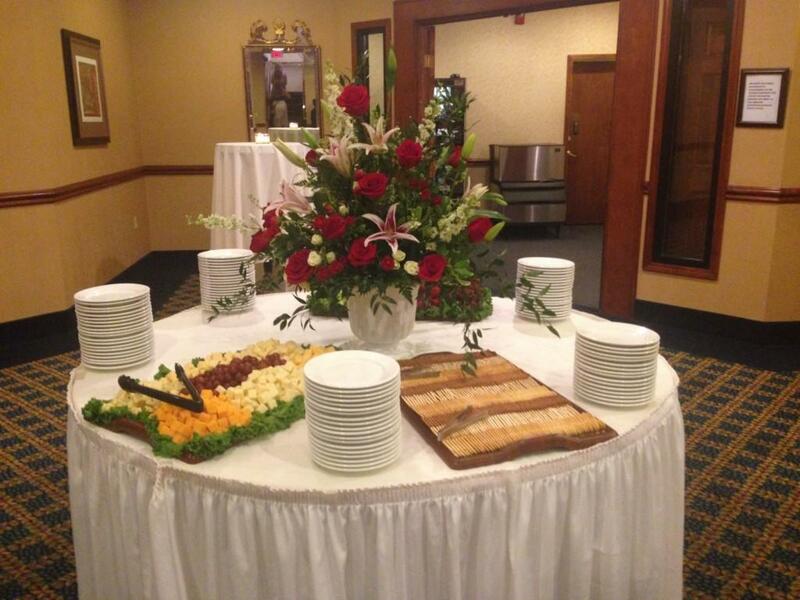 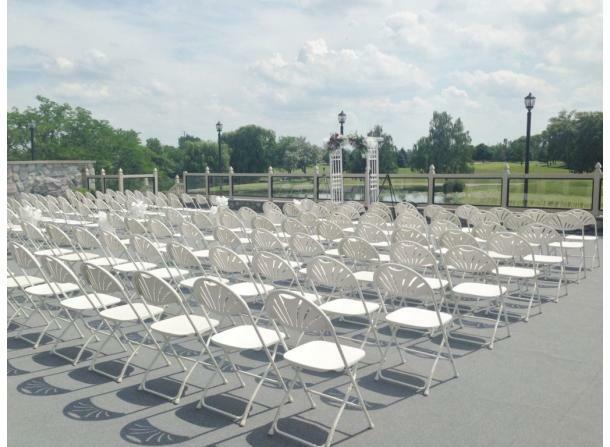 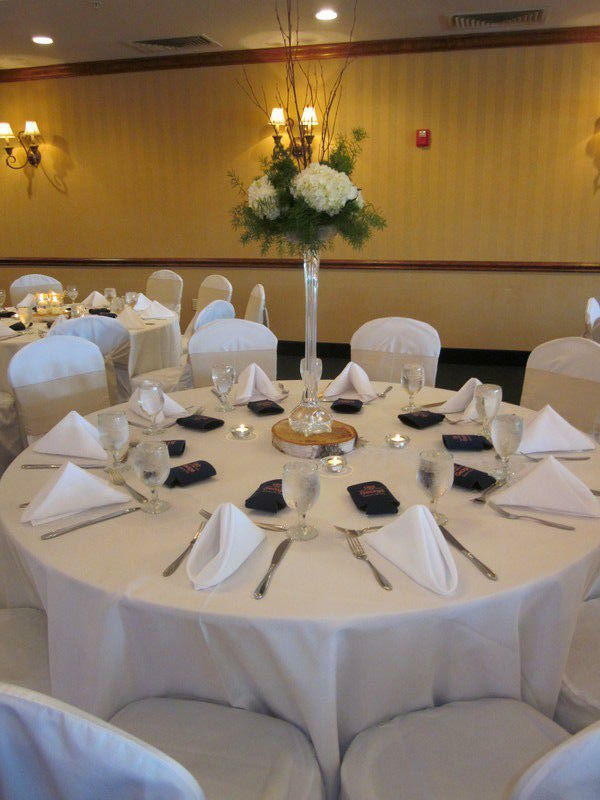 Our team is here to help you plan your special day. 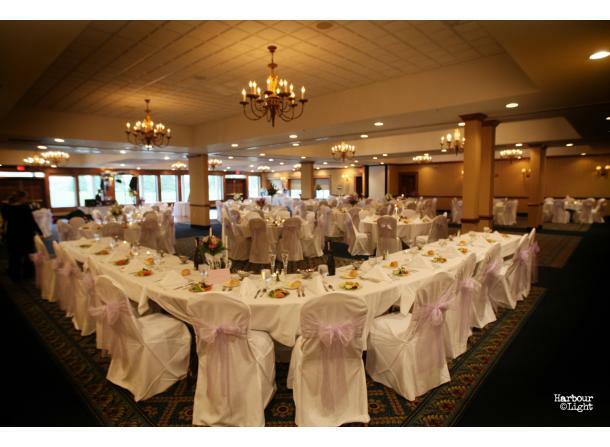 Description: With over 10,000 square feet of meeting and convention space, the Bay Valley sales team is ready to make your event a success! 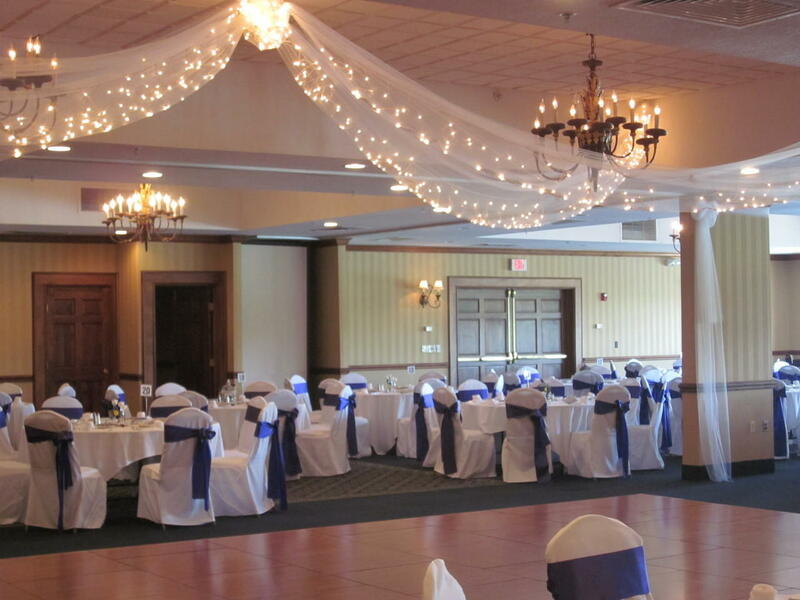 Vaulted ceilings and breathtaking views of the golf course are just a few of the unique elements of our conference and banquet space. 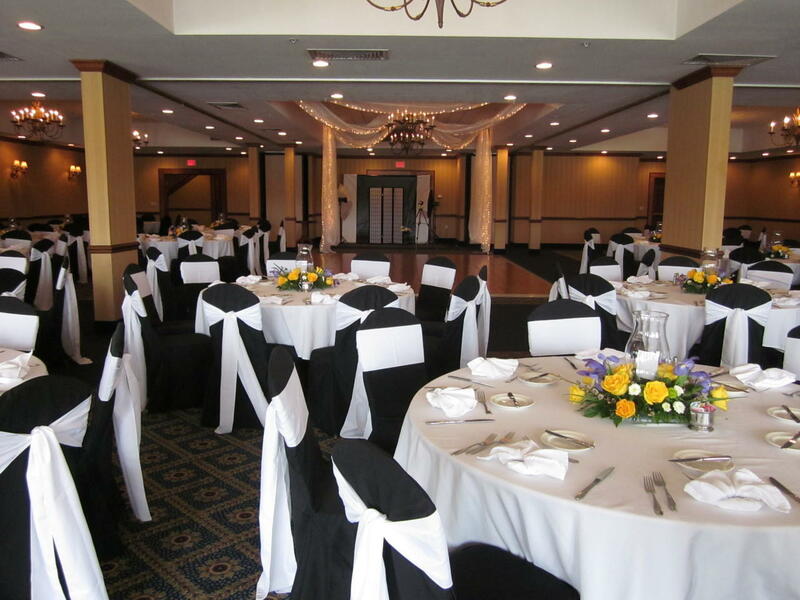 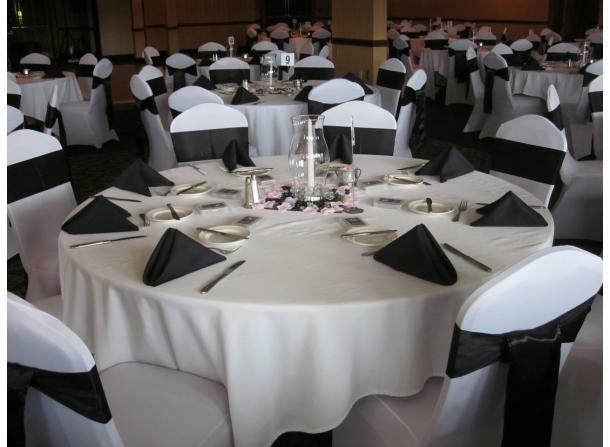 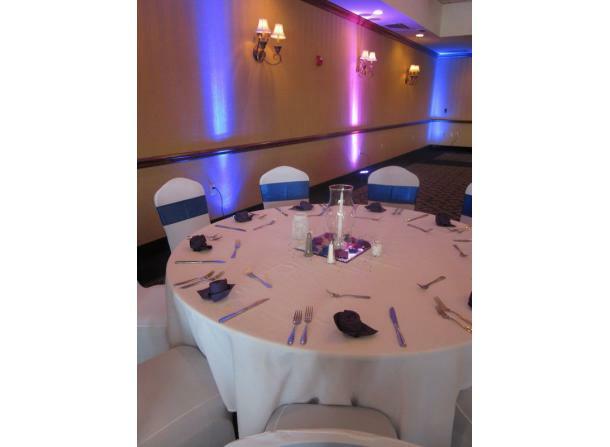 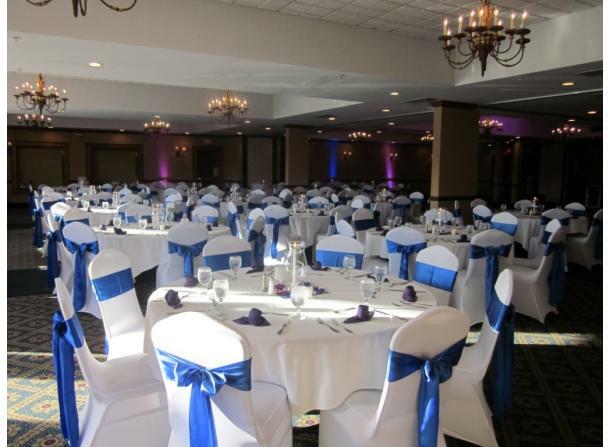 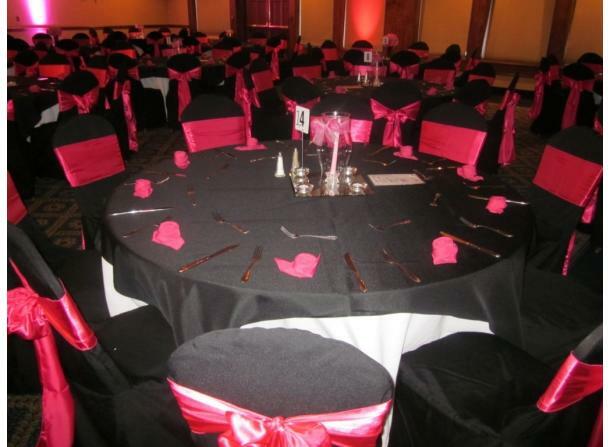 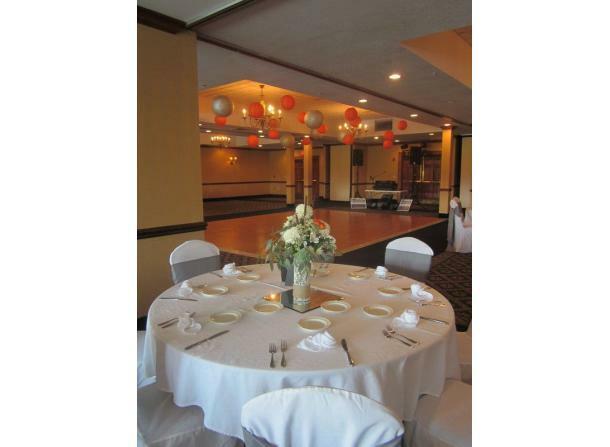 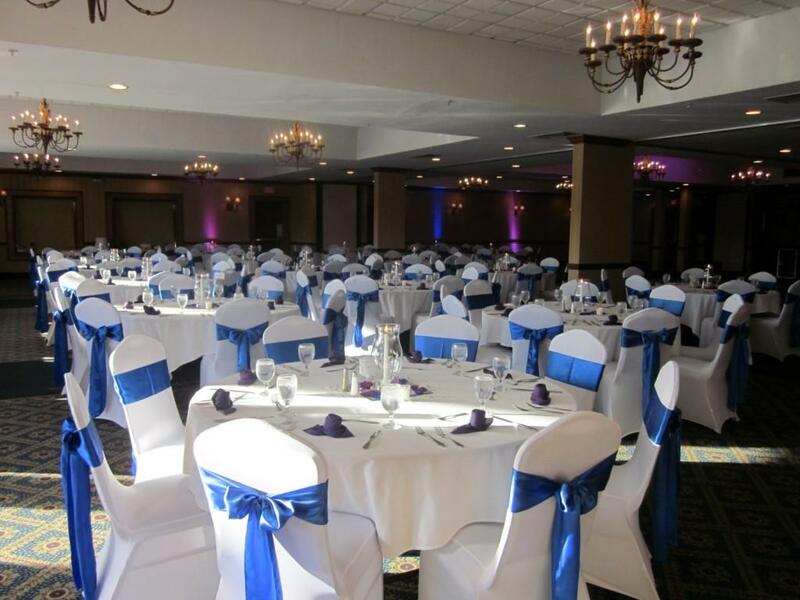 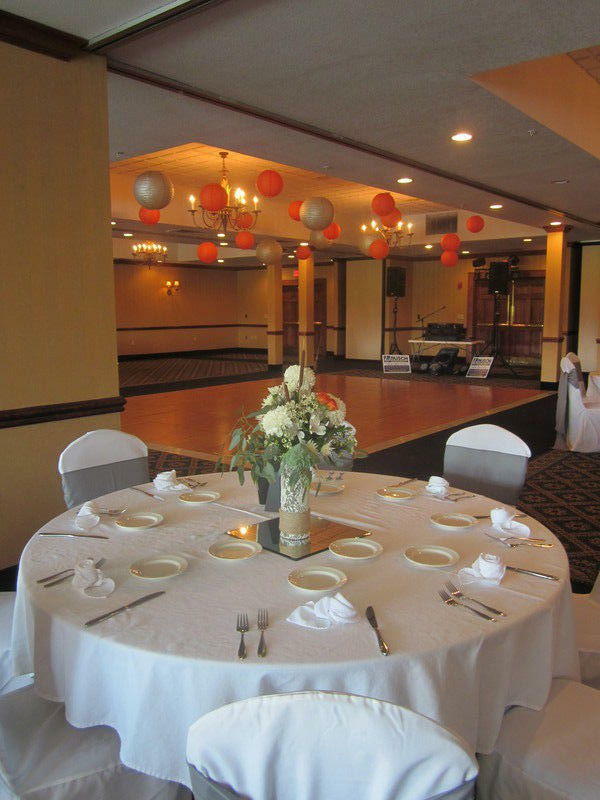 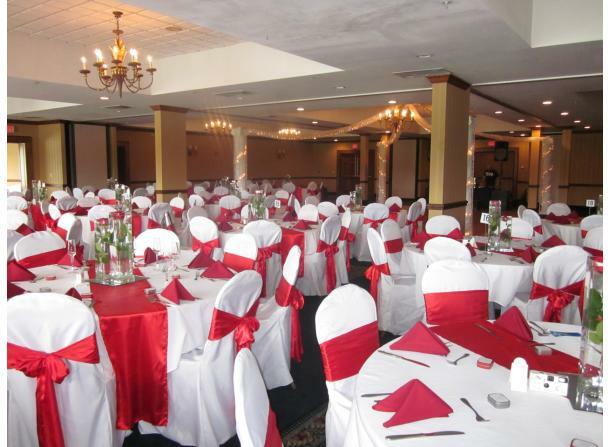 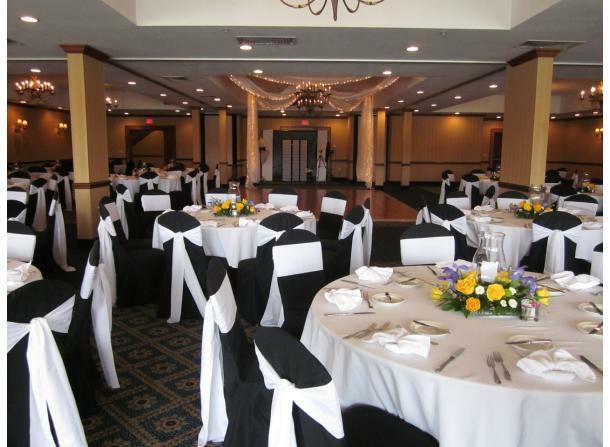 The Royal Troon Ballroom offers elegance and seating for up to 500 guests. The pre-function area offers 2000 sq. 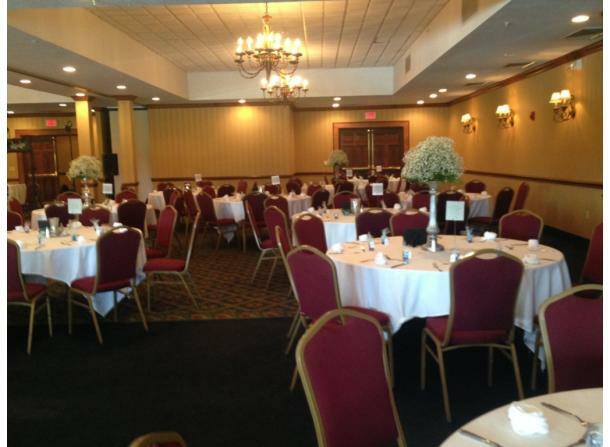 ft. of reception space. Additional meeting rooms area available for smaller events & meetings. 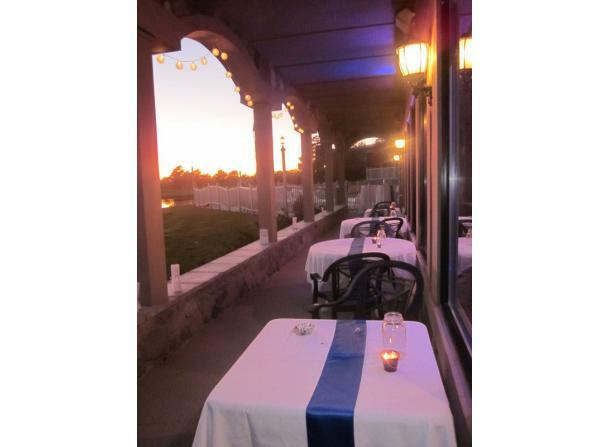 Outstanding food and diverse menus are sure to please you. 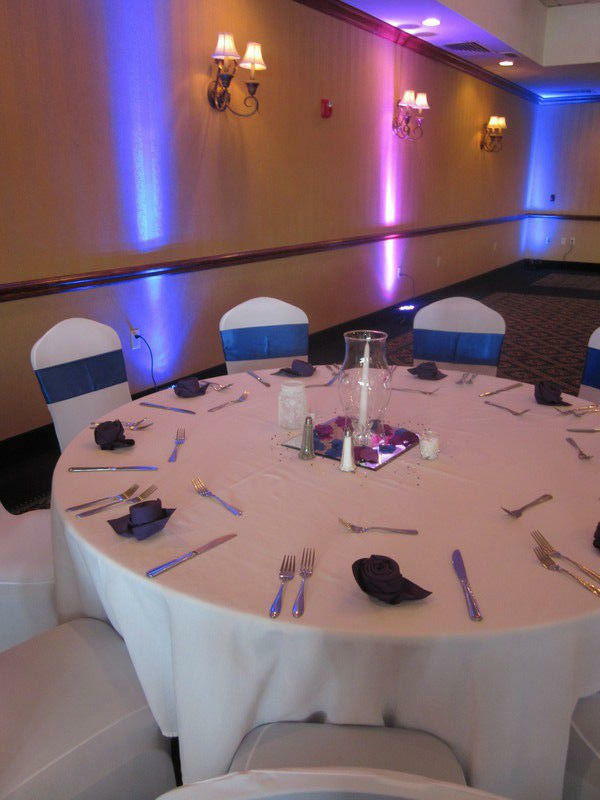 Our professional sales team is ready to help you design the perfect conference or the most elegant event. 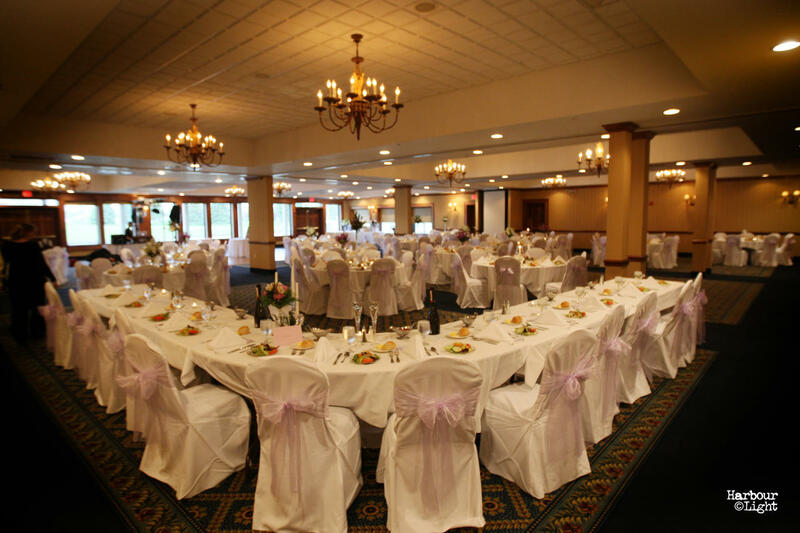 The Brigadoon, Carnoustie and Prestwick rooms can be combined into one large meeting room. The Falkrik and Stonehaven rooms can be combined into one large meeting room.